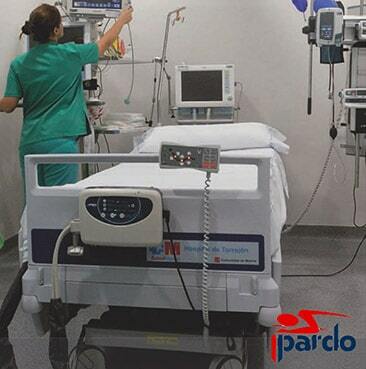 With over 40 years of experience, PARDO is one of the leading international manufacturer of hospital beds and furniture and a provider of modern smart room solutions for hospitals and nursing homes. In 2012 PARDO joined the Pikolin Group which is one of the major industrial groups in Europe. With this merge, PARDO has started up a strong national and international expansion strategy with the objective to make PARDO one of the most important international brands of hospital beds and furniture.